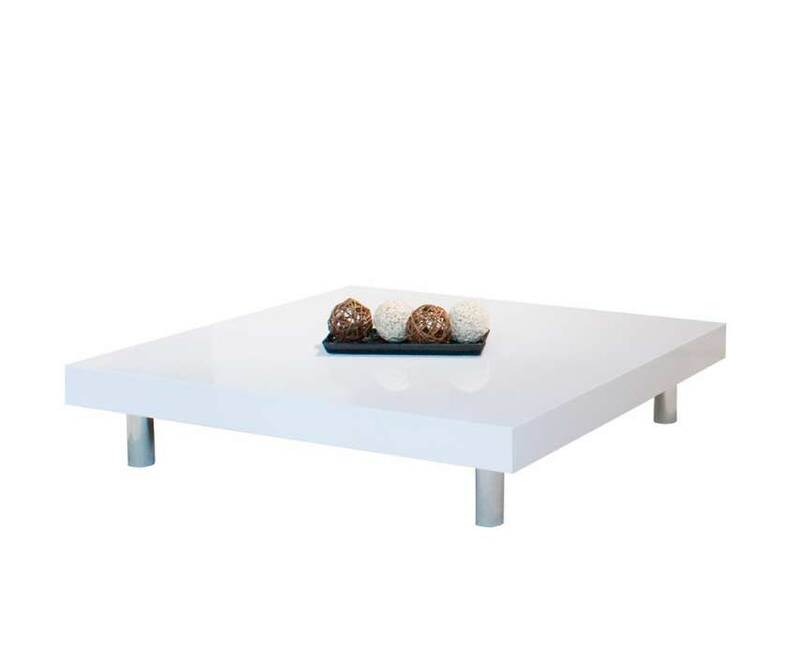 White Lacquer Coffee Table is a contemporary approach to the traditional coffee table. With four short chrome legs, this modern coffee table sits low to the ground for a unique, beautiful style. 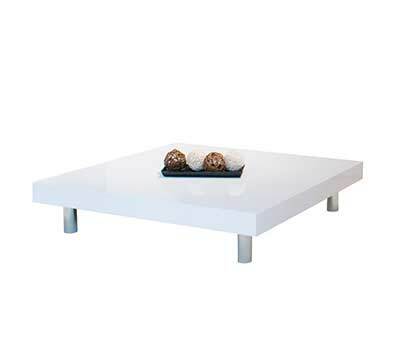 This contemporary white gloss coffee table is the perfect centerpiece for any modern living room.